Competition - How many hearts? Guess how many Haribo heart throb sweets are in the jar and win one of the great prizes below! 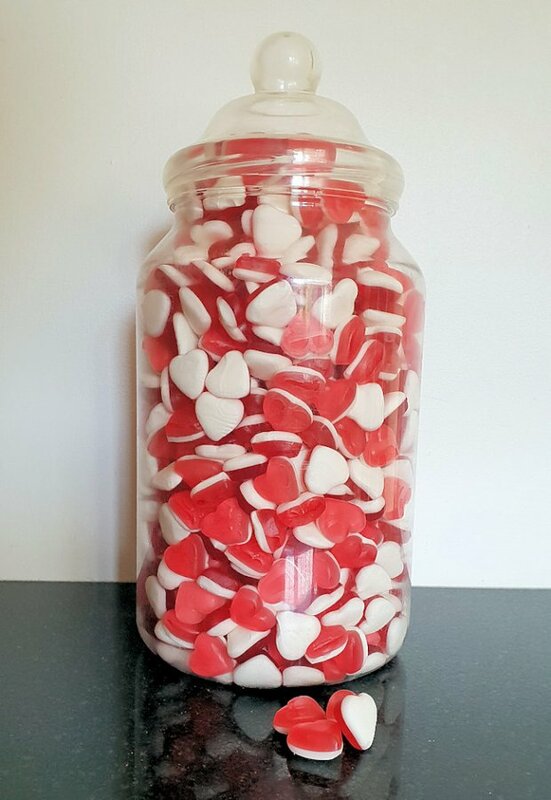 There were 741 Haribo heart sweets in the jar. Nobody guessed the exact answer. 3 guesses were within 1 of the correct answer and they are the joint winners. A random draw was made to determine who had first pick of the prizes. See full details of prizes below. The correct or closest guess wins with three runners up. The winner chooses a prize and the runners up choose from the remaining prizes. One week stay (excluding July & August) in a lovely holiday cottage which sleeps 4. 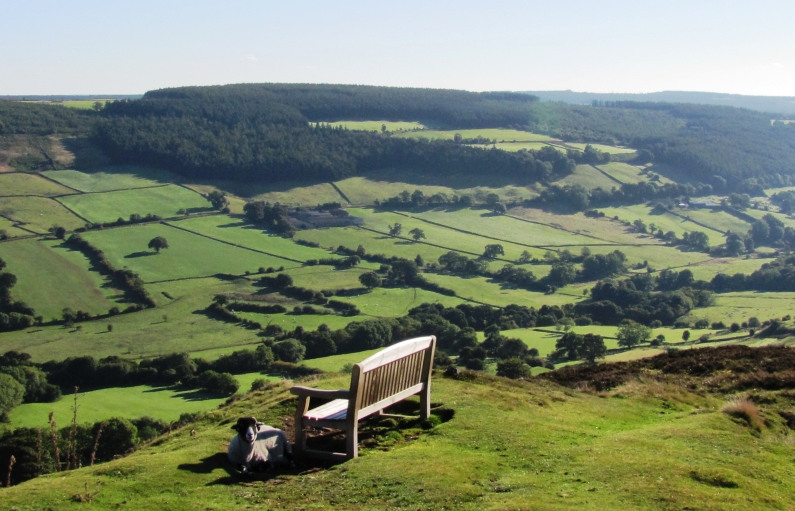 With wonderful, panoramic views over spectacular countryside, this Rosedale Abbey cottage provides an ideal holiday home to relax and unwind in the heart of the North York Moors National Park. This prize was kindly donated by Sharon and Graeme of The Slipway. Enjoy the peace and tranquility offered in state of the art facilities at Ezina spa at Hawkchurch near Lyme Regis. Offering an array of spa treatments available for both men and women including manicures, pedicures and full body treatments. Enjoy lunch for two on their spa terrace. Thanks to Hawkchurch Resort and Spa for this prize. The hotel boasts fine dining award-wining food served in the Alexandra Restaurant or on the garden terrace. 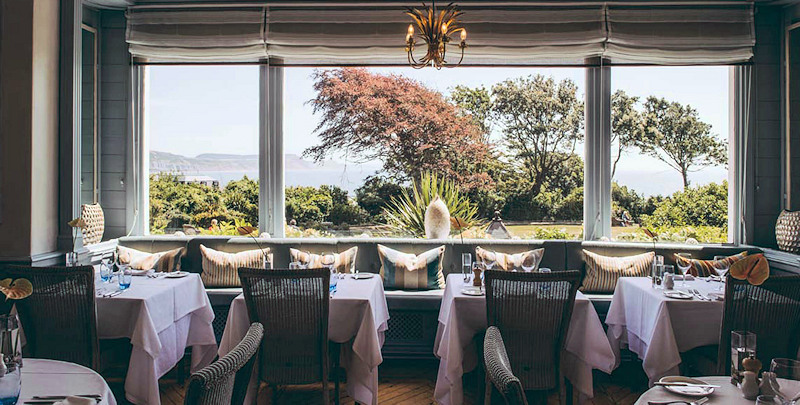 The hotel overlooks the famous Cobb Harbour and offers sweeping views of Lyme Bay and the most stunning stretch of the Jurassic Coast. Thanks to the Alexandra Hotel & Restaurant for this prize. 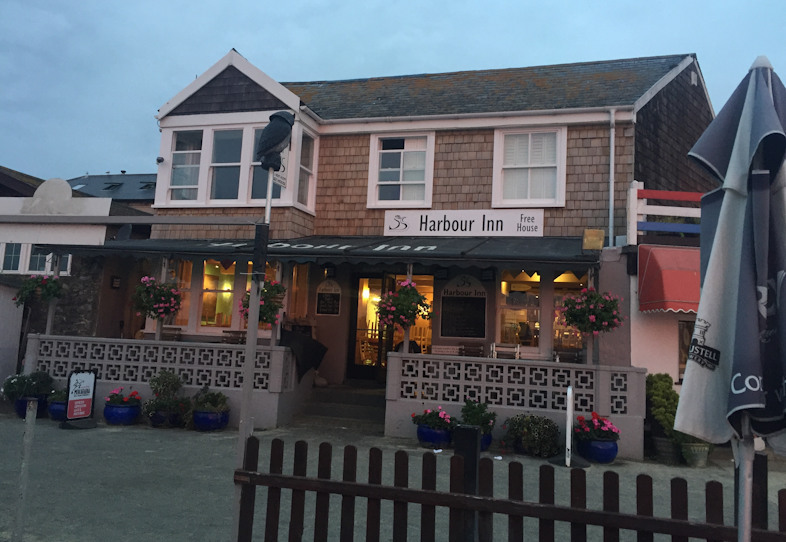 The Harbour Inn has a reputation for providing a great dining experience for all the family. The restaurant menu offers a splendid choice of locally landed seafood as well as steaks and daily specials. Thanks to Mark and Sue of the Harbour Inn for this prize.